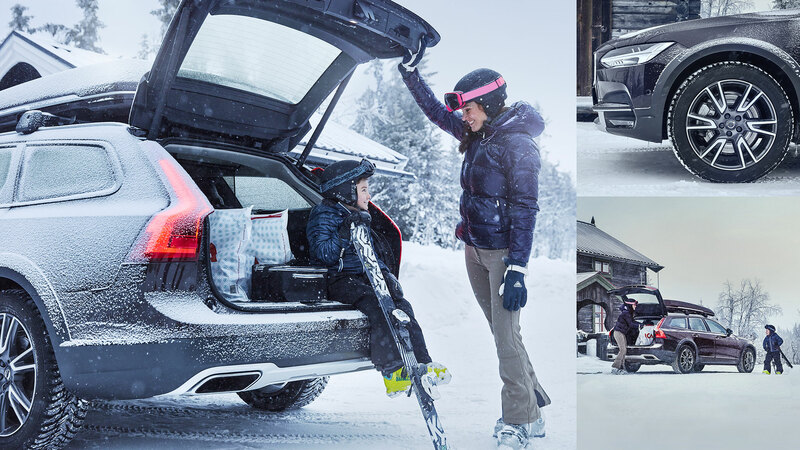 We created market communication assets for Volvo Winter Tyres that emphasised on the safety aspects of using the correct tyres. The goal was also to guide the customers to their local Volvo dealer. F&B Inhouse was in charge of the creation and production of film, photo, print ads and landing pages, working closely together with F&B on strategy. Increased sales and increased awareness of that Volvo provides tyres and rims which are customised for your car. 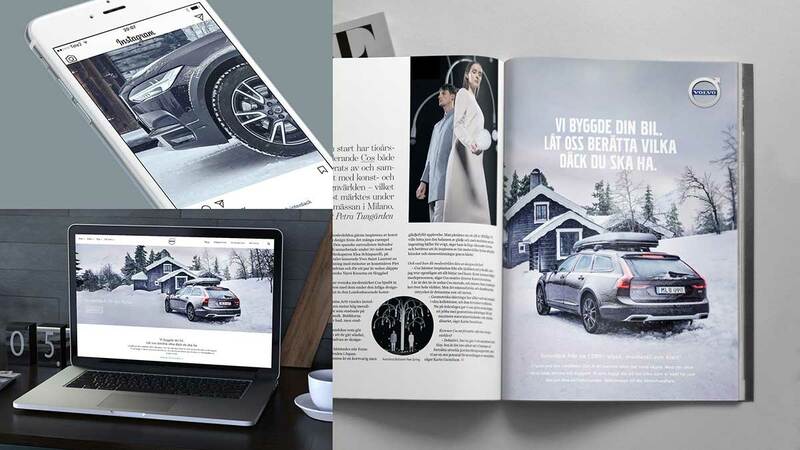 The broad campaign included TVC, print and digital ads and aimed to make customers aware of the advantages of buying tyres at their local Volvo dealer. An integral part of the campaign was to communicate that Volvo built your car, therefore they know it best. We highlighted Volvo’s unique expertise to offer the right tyres, the guarantees you get from choosing the Volvo brand and how easy it is to be a Volvo owner.